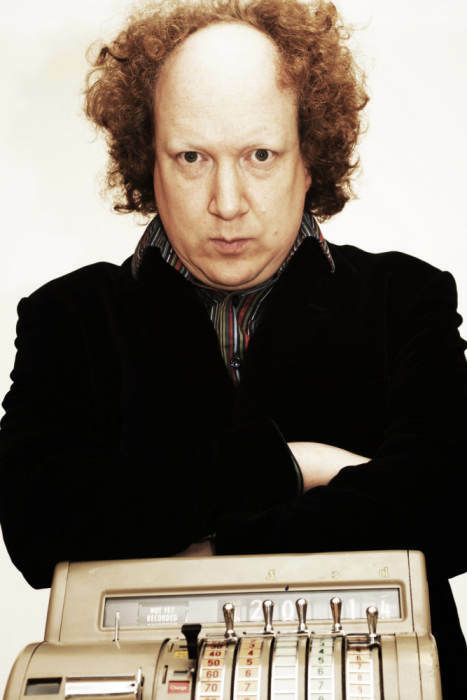 Andy Zaltzman takes “Satirist for Hire” on the road, addressing audience queries, complaints, demands, and general gripes in his unique satirical stand-up show. You are invited to email your satirico-query to satirisethis@satiristforhire.com, including the date of the show you’ll be attending, plus details of the issue/person/concept/thing you would like addressed. All issues considered (within reason), whether political, social, or miscellaneous, and whether global, national, local, or intensely personal. Previous issues requested have ranged from British democracy, to Syria, the lyrics of Carly Rae Jepsen, mental health provision in the age of austerity, the concept of hope, all the way to criminal justice, and Pokemon.